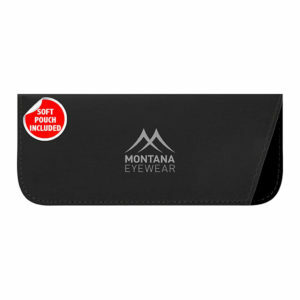 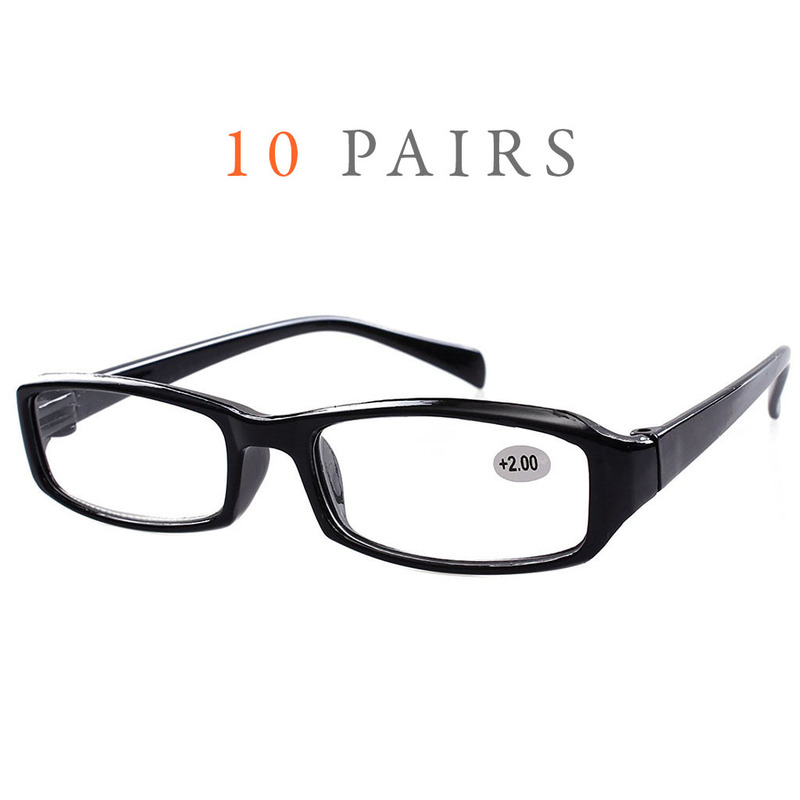 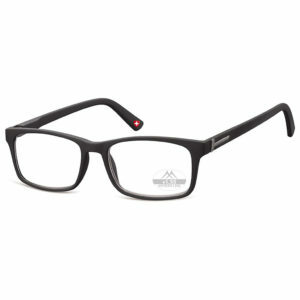 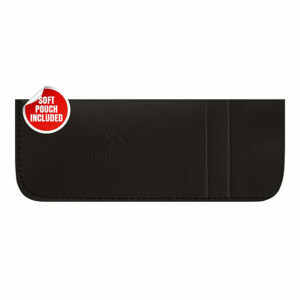 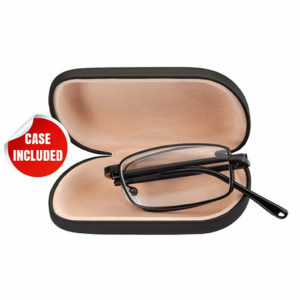 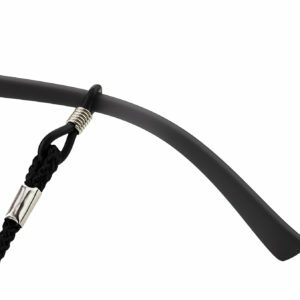 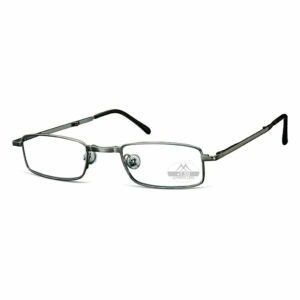 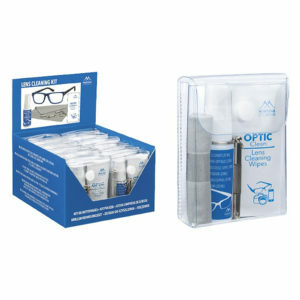 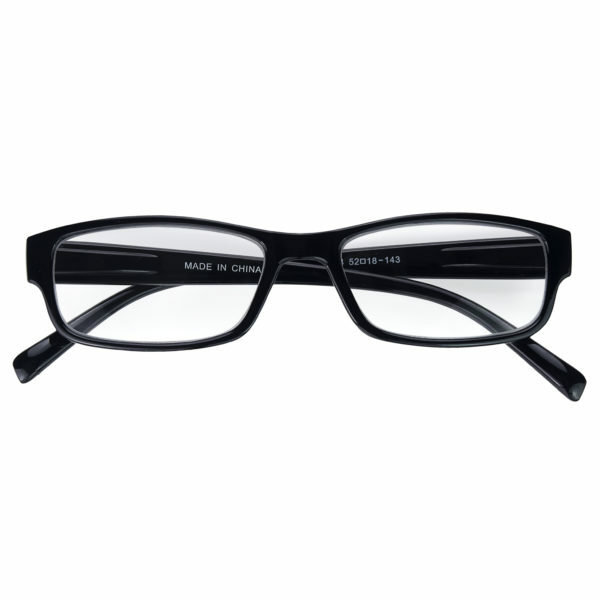 A box of 10 pairs of jet black reading glasses for everyday use. 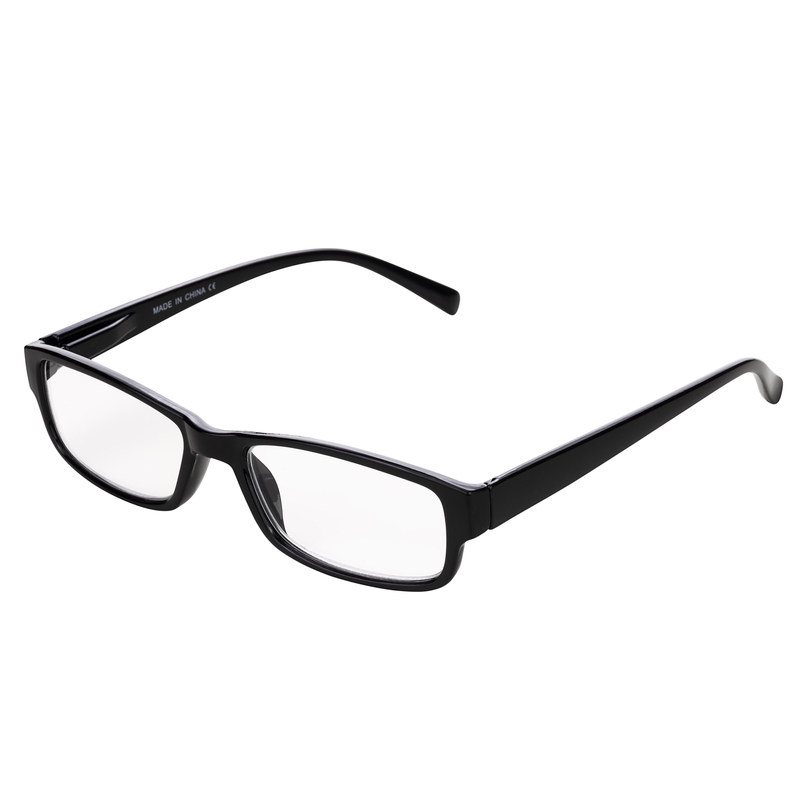 These are a perfect add on to a main reading glass pair, suitable for everyday use or where you normal pair could get damaged. 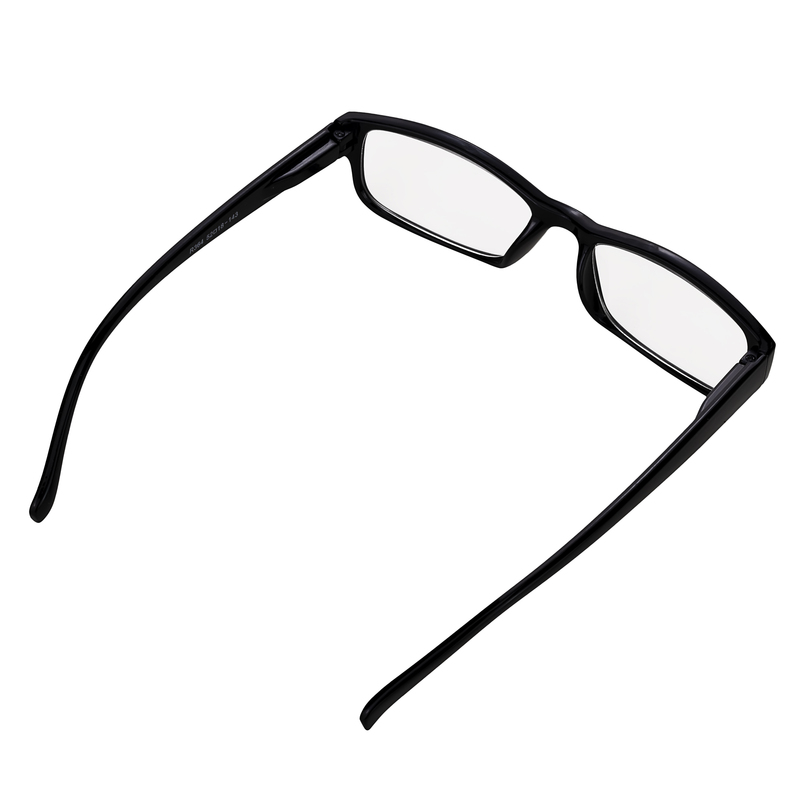 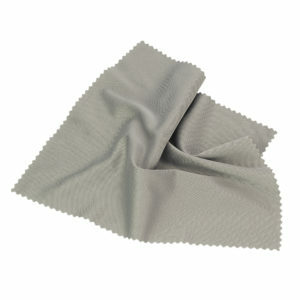 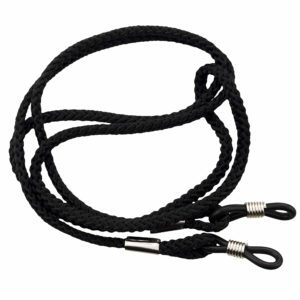 They’re excellent quality and made from strong plastic. 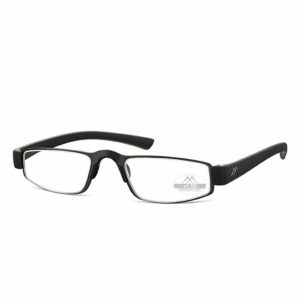 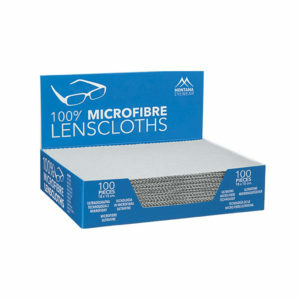 They’re great for a secondary purpose or travel or to keep as spares around the house, work, garage, car etc..
All 10 pairs of reading glasses will be black.